You can help pets, farm animals, livestock and people affected by fires and floods by DONATING to organizations and/or joining them as a volunteer. The HALTER Project does not accept cash donations. Instead, we help donors make choices that fit their philanthropy mission and personal values, by providing links to 501(c)(3) Non-Profit organizations that we feel provide important services. There are hundreds of wonderful organizations. Our suggestions, which are updated periodically, are based upon our field experience, personal involvement, and observation of value and commitment. North Valley Animal Disaster Group (NVADG) - Working jointly with public and private agencies and organizations in the North Valley to promote the safety and well-being of all domestic animals and farm animals affected by a disaster with emergency temporary sheltering, evacuation, medical care, identification for reuniting animals with their owners or adopting into good, suitable permanent homes. UC Davis Veterinary Catastrophic Need Fund - Fund supports animals that are injured in natural disasters or other accidents. 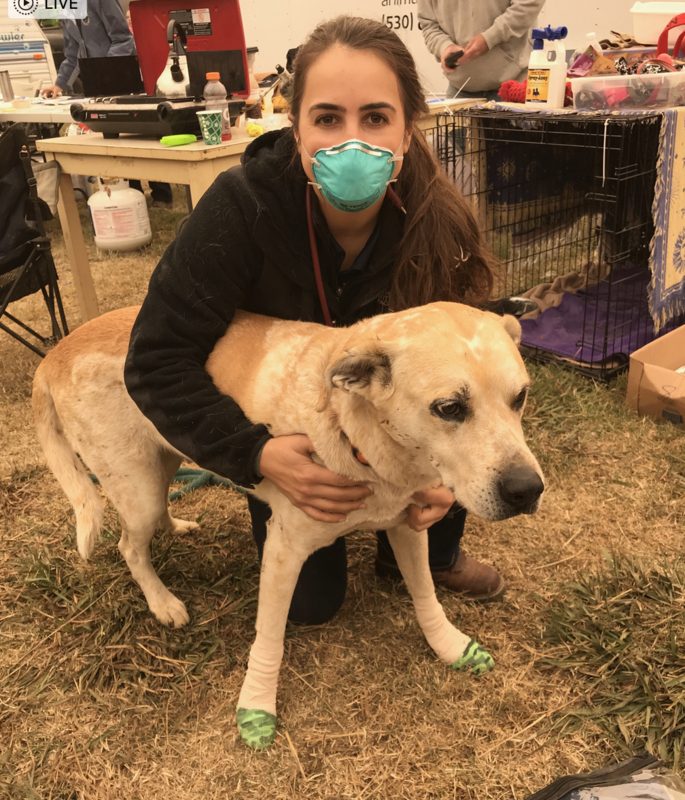 Sonoma & Napa Fires Pet Rescue & Reunification - A community-based, volunteer collaborative established for the field rescue, and the long-term fire animal reunification effort. Wine Country Animal Lovers - Monthly giving of any amount helps us plan, prepare and be ready to help more local animals when it counts. Northwest SPCA, Chico CA - Supporting animal affected by the Camp Fire. Our animals are always in need of donations, including:*Dry food (dog, puppy, cat and kitten), cat litter, toys, blankets and towels! All of your donations are tax deductible and greatly appreciated! Humane Society of Sonoma County - Your support will help care for homeless injured stray animals and provide no-cost burn treatment for fire victims. We provide a safe haven for animals and do not receive federal or state funding or financial aid from any other humane society or shelter. North Valley Community Foundation Camp Fire Relief - Please consider a tax-deductible donation to the Camp Fire Relief Fund to assist the many community organizations serving evacuees and first responders. 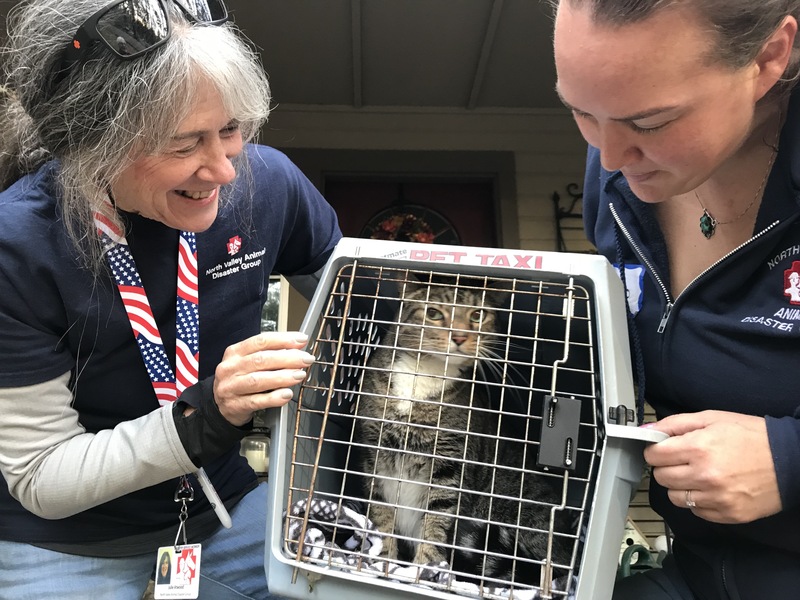 Ally Cat Allies - We work with various local shelters and caregivers to provide expertise, lifesaving veterinary care, and critical supplies to save cats’ lives. Cover Your K-9 - We provide life-saving equipment such as custom bullet-proof vests, K-9 Emergency Medical Training & K-9 Trauma Kits, Specialized K-9 Heat Alarm Systems & emergency care for retired K-9s. Your contribution helps keep our hard working K-9 teams protected while they work to protect us. America's VetDogs - Service Dogs for Veterans and First Responders specializing in placing highly-skilled service and guide dogs to individuals with physical injuries, PTSD, hearing and vision loss, and seizures. 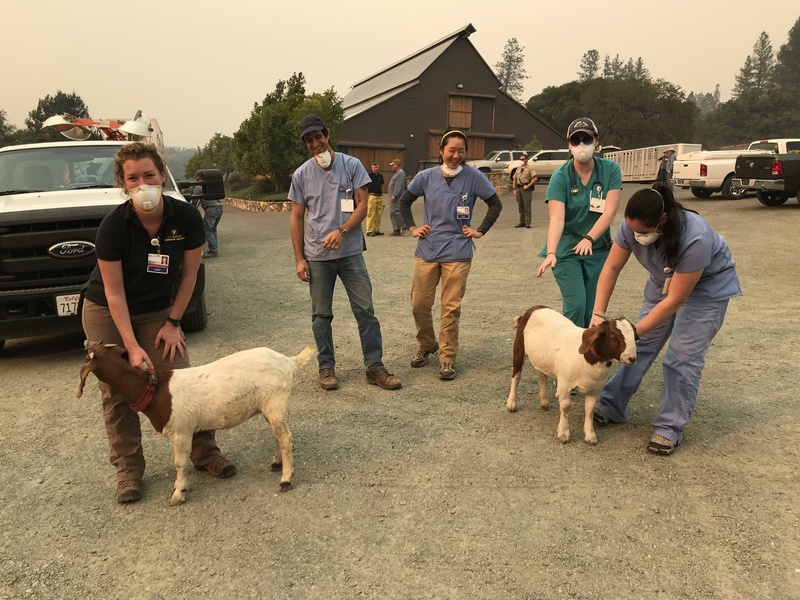 Sonoma County Animal Services - Make a financial contribution to the Emergency/Disaster Response Fund or Animal Welfare Fund to provide much needed medical care, veterinary supplies and necessities for animals affected by the fire. Napa Community Animal Response Team (Napa Cart) - Your donations support our mission of improving disaster preparedness for animals in our communities and responding to disasters and emergencies in a way that ensures safety for first responders and volunteers and the optimal outcome for the animals. Napa CART is a 501(c)3. North Bay Fire Relief Fund - Support North Bay fire victims and relief efforts. You can choose to support any of the four counties affected: Sonoma, Napa, Mendocino, or Lake. You may also designate "all" and your funds will be distributed equitably among all four counties. Donate to your local humane society, fire department, animal services agency, or shelter.